Upstate Storage Trailers | Conex Box Rentals | Storage Container Rentals | Storage Trailer for Rent | Rolling Storage Containers | Steel Storage Containers | Conex Storage Trailers | Upstate Storage Trailers rents and sells rolling storage trailers and conex containers to customers throughout Upstate South Carolina. Our service areas include Anderson, Easley, Fountain Inn, Gaffney, Greenville, Greenwood, Greer, Mauldin, Pickens, Piedmont, Simpsonville, Spartanburg, Taylors, Travelers Rest, Woodruff and other surrounding locations throughout Upstate SC. Upstate Storage Trailers offers reliable delivery and flexible rental and leasing terms for rolling storage trailers and steel storage containers (conex boxes) for individuals and businesses alike. Buy or rent our conex storage containers with confidence, knowing you're getting clean, modern containers that are professionally delivered with promptly and affordably. Our service areas include Anderson, Easley, Fountain Inn, Gaffney, Greenville, Greenwood, Greer, Mauldin, Pickens, Piedmont, Simpsonville, Spartanburg, Taylors, Travelers Rest, Woodruff and other surrounding locations throughout Upstate SC. We offer a variety of sizes of rolling storage trailers and conex boxes for rent or sale, and all of our storage trailers are clean, well-maintained and built to withstand the toughest loads or weather conditions. Rent a Storage Trailer Today! 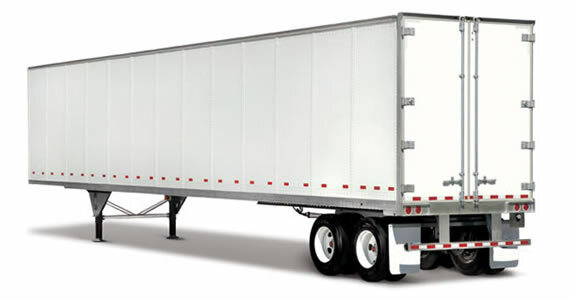 Upstate Storage Trailers has rolling storage trailers in a variety of sizes and always available for on-demand, portable storage solutions delivered by our professional drivers to your location. With flexible short or long term leasing options, we make it easy and convenient to ensure you receive high-quality storage trailers that fit your needs and budget. 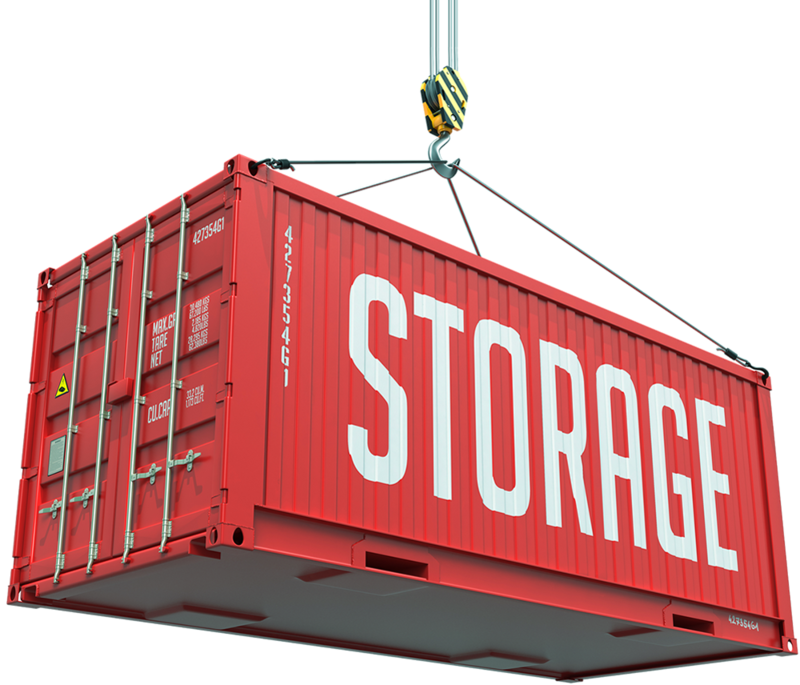 Rent a Storage Container Today! Upstate Storage Trailers provides conex storage containers in both 20' and 40' lengths that are built with top quality and security in mind. 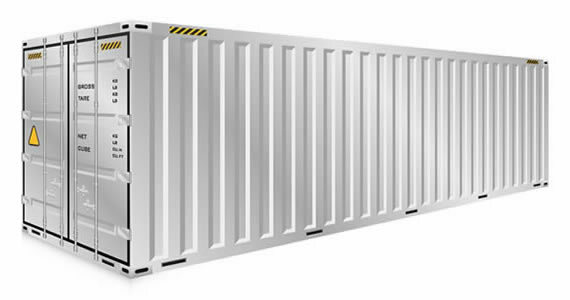 These storage containers are versatile, mobile and secure, and we provide an immediate response time to your needs with our in-house logistics experts and prompt, professional delivery and pick-up availability.